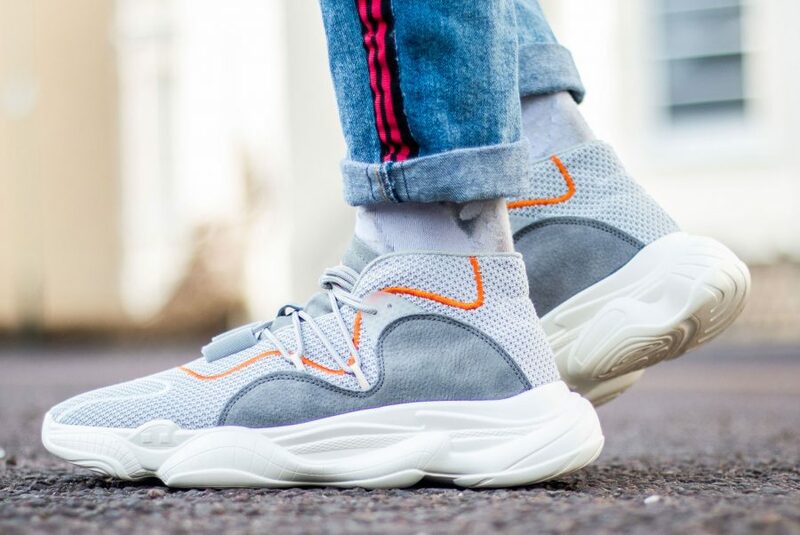 The chunky sneaker looks like it is here to stay, so we all may as well go ahead and embrace it. I for one have always been a fan but then again I like anything that is unusual and out there. I have a few styles from a few different brands, but today I want to point you in the direction of the three I have from boohooMan. Yep you read that right BoohooMan! 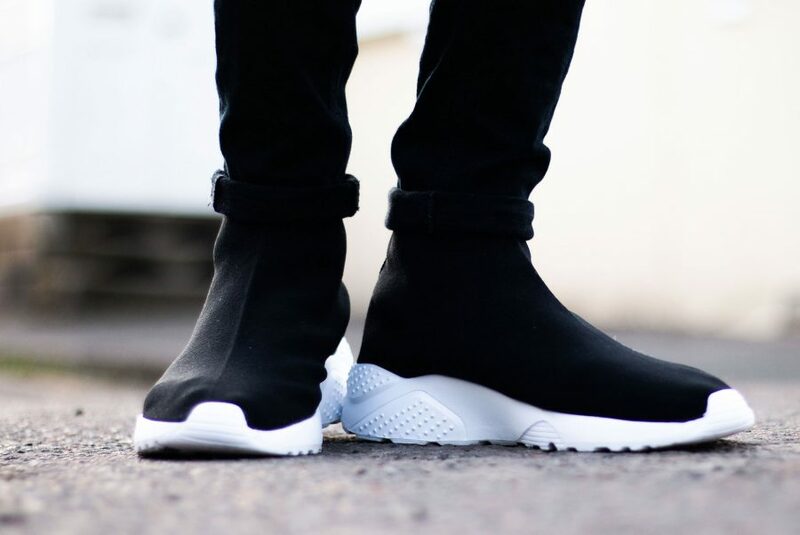 I was surprised myself to find that BoohooMan did sneakers. 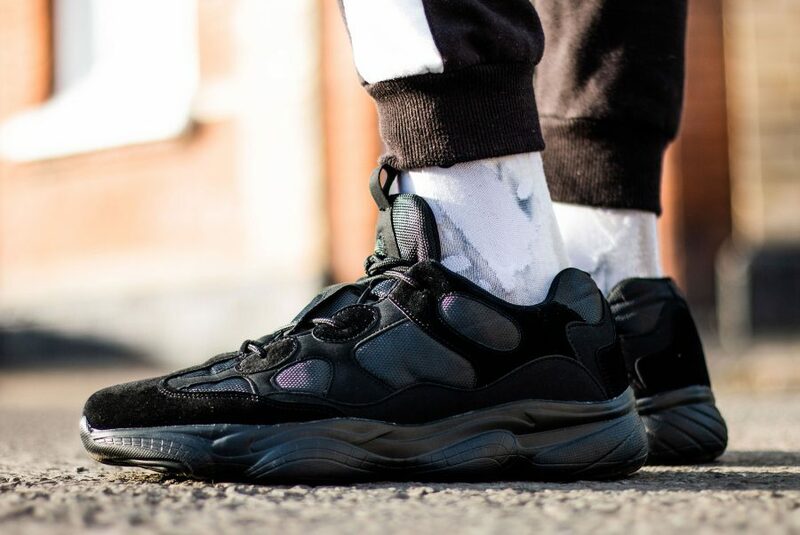 I was on the site trying to find myself a new tracksuit to light-up the street, when I stumbled across their sneaker section and low and behold they had a pretty decent selection of chunky vibes. The three below are my top picks if you are looking for something casual yet stylish to run around in, at a price that will not break the bank.